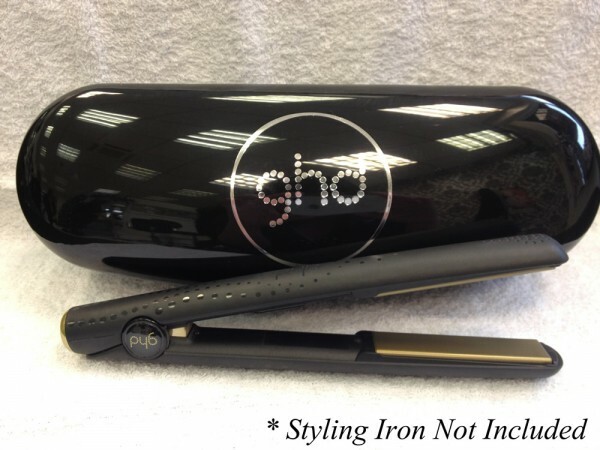 Product information "ghd Travel Case for ghd Hair Straighteners"
The perfect accessory for your ghd Hair Straighteners. This travel case is perfect for taking your ghd hair straighteners away with you and ensuring they don't get damaged. Your ghd hair straighteners will fit nicely into this travel case and the hard cover will keep them protected on your journey so that you can look your best on your holiday. Related links to "ghd Travel Case for ghd Hair Straighteners"
Customer evaluation for "ghd Travel Case for ghd Hair Straighteners"